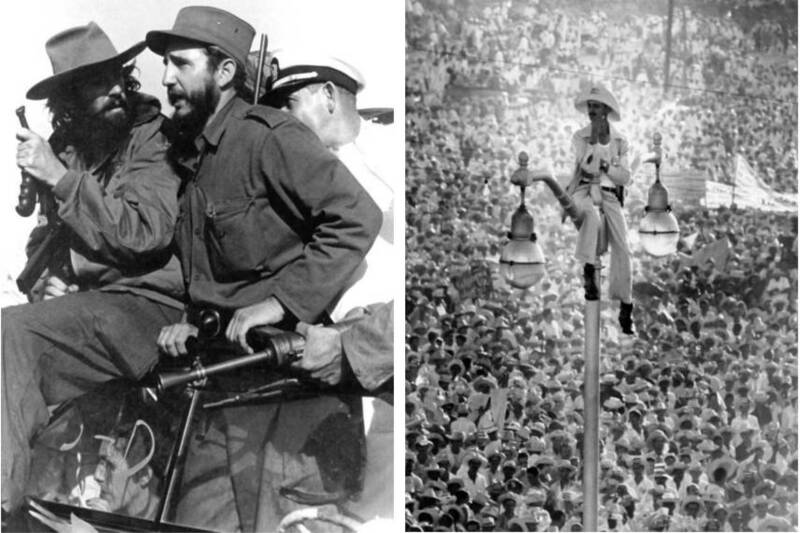 The depictions of the development of Cuban revolution in the work of Alberto Korda are staggering and immaculately delivered visual observations. Almost half of his career was devoted and truly inspired by the leftist ideas of social justice and solidarity. Nevertheless, very often Korda was very critical of the communist regime, although he supported it, but was never disputed or censored. The notable oeuvre of his suggests the artist’s struggle to overcome all the obstacles in order to polish his craft to perfection. 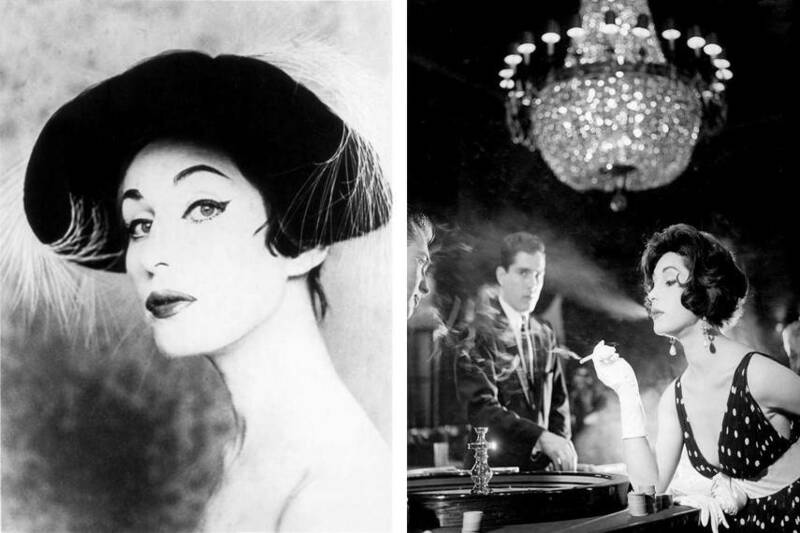 Korda’s approach was indeed innovative in the sense of carefully composing each shot, which marked his efforts grand not only in the context of revolutionary but fashion and underwater photography as well. Alberto Díaz Gutiérrez aka Korda was born in 1928 in Havana, Cuba. The first interest in photography seizes from his teenage when the photographer played around with his father’s 35mm Kodak camera. Actually, Korda was raised in a humble family of a railway worker and a housewife, so was compelled to work various jobs before he became a photographer’s assistant. From 1946 to 1950, he attended Candler College, Havana, to study business and trade, but in parallel he began shooting images of celebrations like weddings or baptisms, by using tactics of fast film development in order to sell photos as souvenirs. Certainly, the quality of that work was lousy, but soon afterward Korda gained decent sum and opened the studio and was able to upgrade his craft. It was in 1953 the first studio of Korda’s was open in collaboration with Luis Pierce. Since the two partners were cluttered with commissions and business went well, Korda was able to commit himself to creating personal and distinct style. 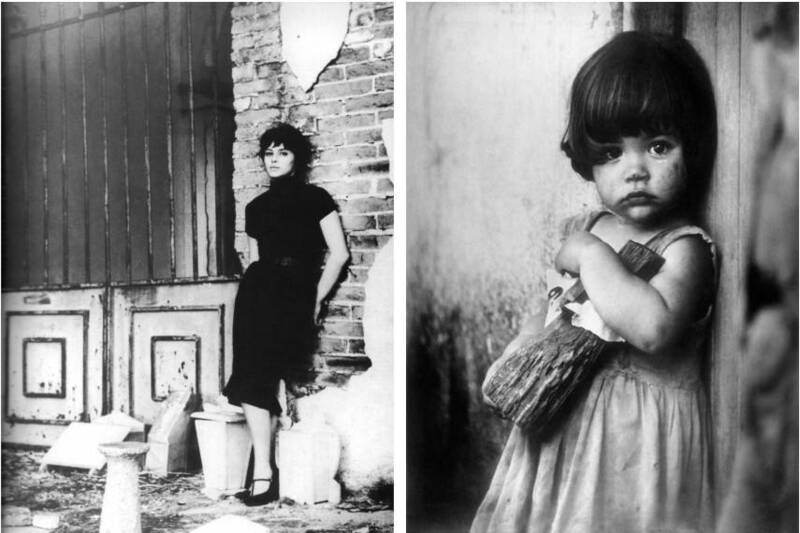 Thanks to that effort the photographer rapidly gained reputation and enabled himself to become pioneering Cuban fashion photographer and the new Cuban star was born. A specific approach which made him renowned was embedded in exclusively working with natural light. By being precise and stiff about framing and composition, Korda envisioned his black and white photos as authentic stories about female beauty which led to his business becoming an art studio. 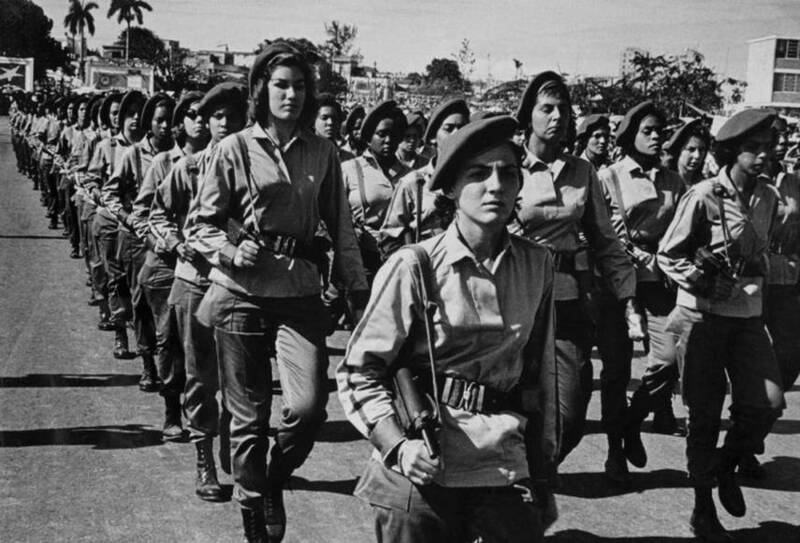 The Cuban Revolution came as a reaction of the people of Cuban to the authoritarian regime in the form of an armed revolt led by the 26th of July Movement in charge of Fidel Castro. It lasted almost six years and its effect was the erection of a socialist state. Soon after the transformation, Cuban society started building itself from within which meant new structures from education, health care to media. That was when the newly established newspaper, symbolically called Revolution, was in a quest for photographers which should spread revolutionary ideas through images. Korda decided to assign became part of the revolutionary cause, immediately he got caught up in the ideals of the revolution and began photographing its leaders. 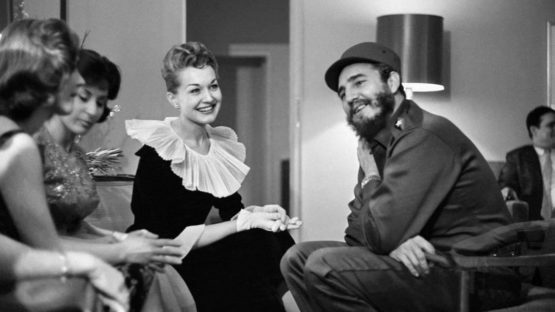 Not only that Korda became official photographer of the regime, rather he became somehow a friend with president Castro. The photographer was quite free to express the ideals of the revolution regardless of party program of possible political consequences. Besides sporadically taking pictures of comrades on their tasks or ordinary working people, Korda was very much focused on the figure of Castro. Actually, he became a chaperone of his, following wherever the great leader traveled and worked as a personal photographer of his for ten years. 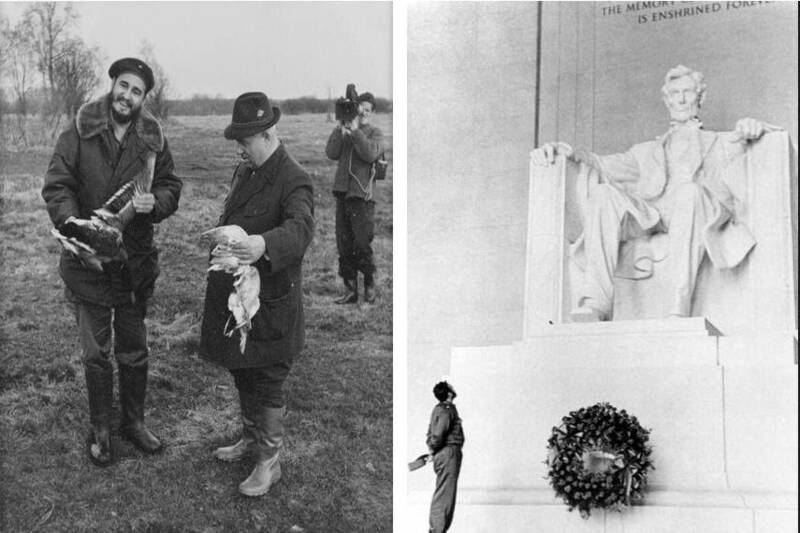 Iconic images of Castro in Washington or in the Soviet Union, with then president Khrushchev, represent perhaps some of the world’s most important events captured by a camera. When Korda produced a photograph of guerrilla fighter and military theorist Che Guevara in 1960, he was supposedly unaware of the humongous impact of the image he created. It was captured due to the memorial service after a Belgian transport exploded in Havana harbor and killed 136 people. Che Guevara stood behind during Castro’s speech and fascinated by his expression Korda took two photos before he disappeared off stage again. Interestingly, Korda never received any admission for the shoot, allegedly due to Castro’s disinterest in solving the matter of artistic authorship on the state level. Despite that, Korda remained loyal to his work in the sense of being completely against its commercialization. Nevertheless, throughout the time this image has not lost its striking power and still embodies revolutionary ideas, so it is no wonder that its reproduction very often is being used as a form of the legitimate political statement. In between 1968 and 1978 Korda became more focused on underwater photography and gained international recognition which was supported with a number of exhibitions around the globe. Certainly, that was followed by awards that he received from his homeland to Italy, France and the USA. 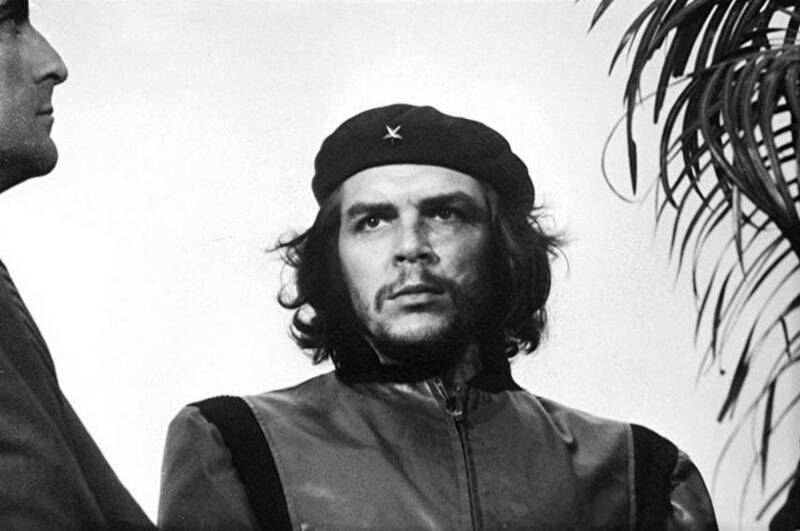 The photographer even appeared in the pre-title sequence of Wim Wender’s movie Buena Vista Social Club in 1999, and in 2000 he sued Smirnoff due to the use of his photograph of Che Guevara in its advertisement as he was against the exploitation of Che’s image for the promotion of alcoholic products. Sadly, one year later while presenting an exhibition of his work in Paris, Korda suffered from fatal heart attack and a news about his death was spread around the globe. During his life and posthumously as well, his works were exhibited in various museums and galleries and became part of both institutional and private collections. Besides obvious technical innovation and quality that he has obtained for years, Korda’s work will remain an ode to the idea that revolution is possible and that those longings should be maintained and transferred to young generations. Alberto Korda died on May 25, 2001 in Paris.